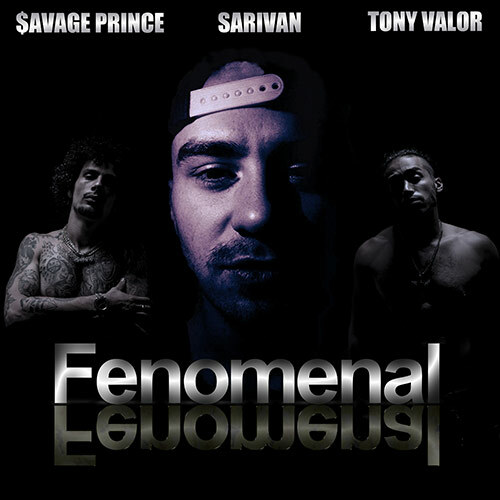 Tony Valors’s track “Fenomenal” is on all platforms now! 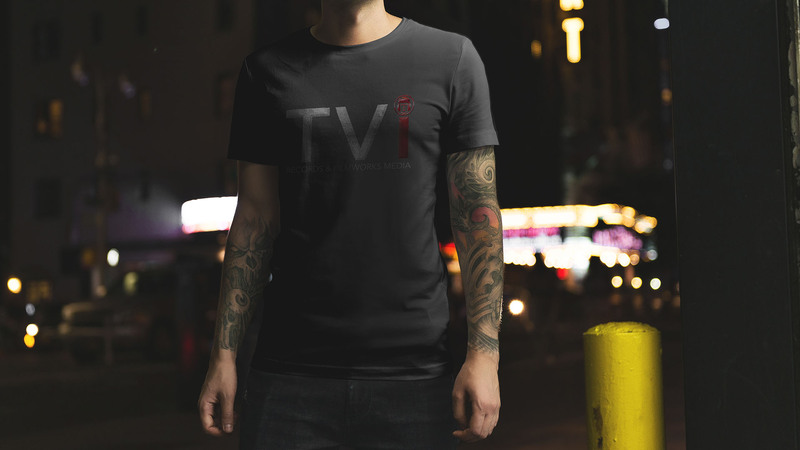 Visit the album page. 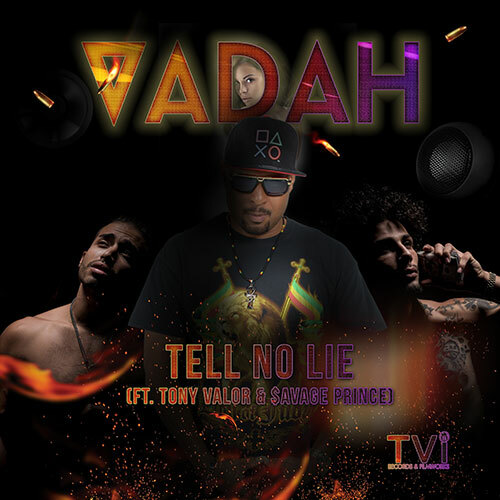 Vadah’s track “Tell No Lie” will be on all platforms January 25th, 2019!! 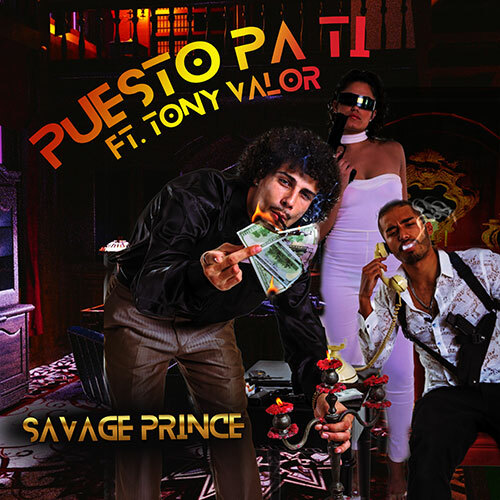 Savage Prince’s track “Puesto Pa Ti” will be on all platforms January 12th, 2019!! 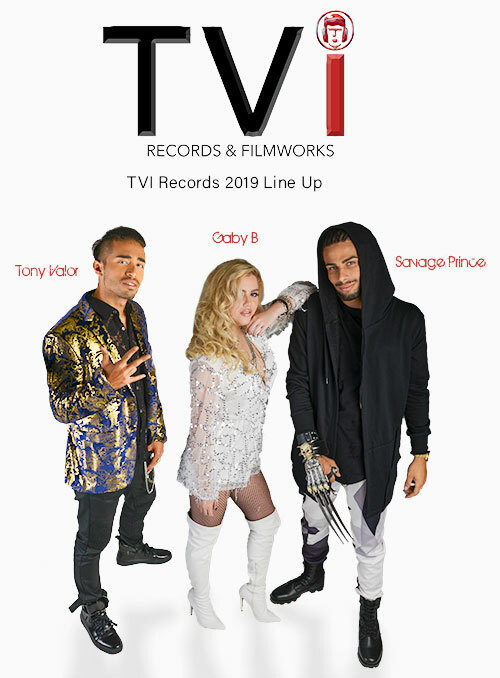 Tony Valor’s track “Ferocious” will be on all platforms January 12th, 2019!! 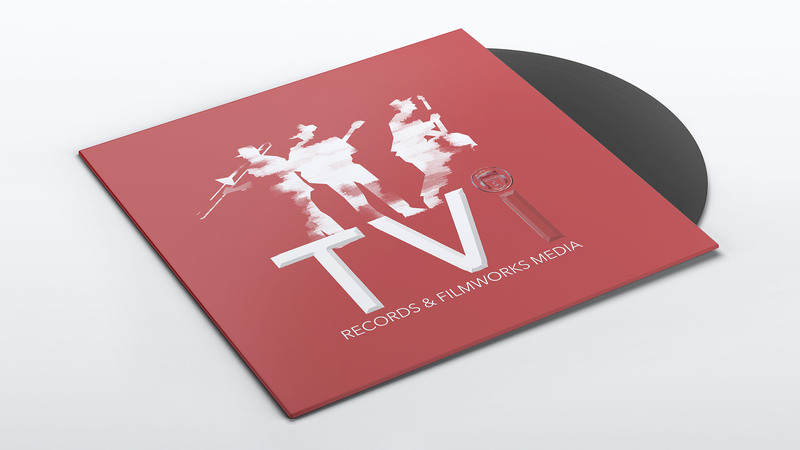 Stay tuned for 2019 releases!